All it takes is a vision – your vision. We derive great joy from listening to our clients and translating imaginative ideas into blueprints, and ultimately, reality. Whether transitional modern or a true Italian Tuscan estate, we take pride in our work and our craftsmanship. 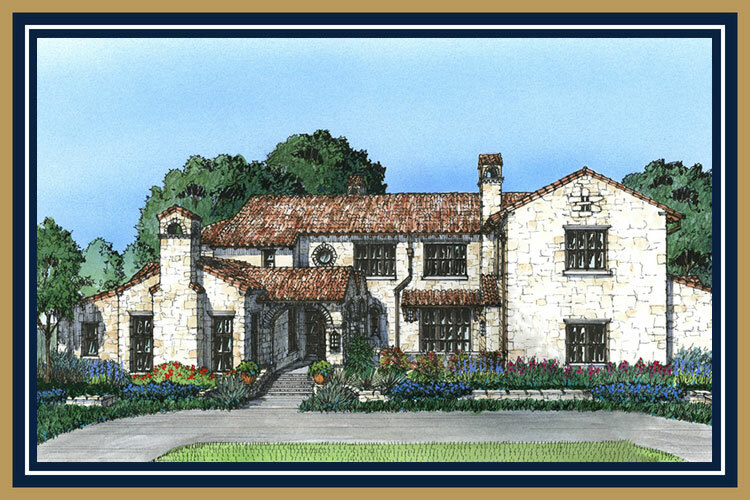 We create and build heirloom homes – places designed for uniting families through multiple generations.